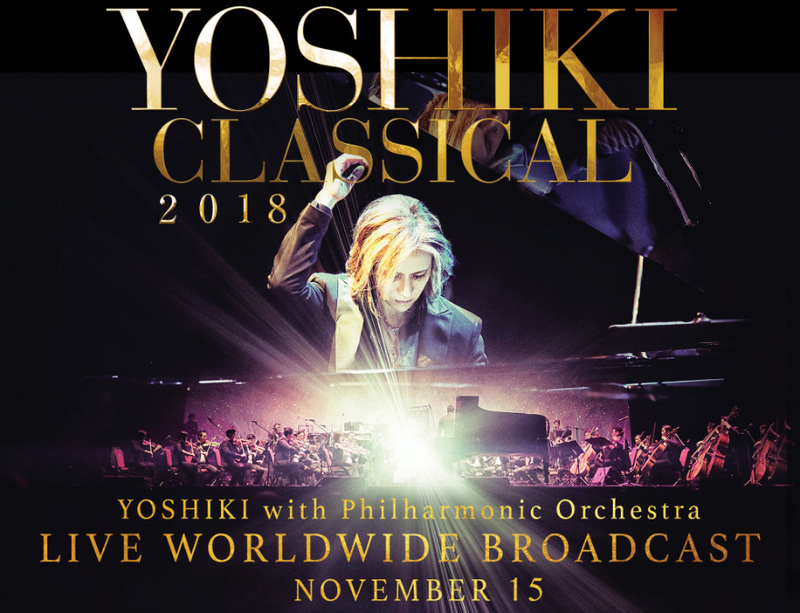 YOSHIKI CLASSICAL 2018 Sold-Out Concert to be Broadcast Worldwide November 15 on Yoshiki Channel International (YouTube) with Special Guests HYDE and Sarah Brightman. 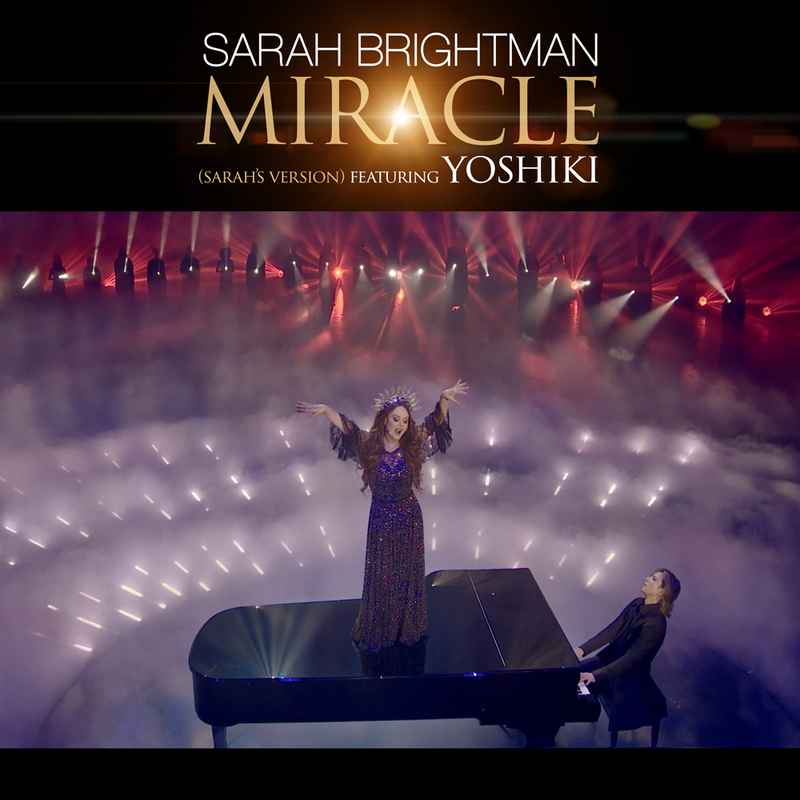 The special-edition digital single of Sarah Brightman’s performance of “Miracle” – composed by YOSHIKI with a new arrangement for her recently-released album HYMN – will be released worldwide on November 16, with two exclusive bonus tracks. Superstar soprano Brightman made the announcement on November 12 in Tokyo, just hours before joining YOSHIKI on stage for the first of his sold out YOSHIKI CLASSICAL 2018 concerts at the Tokyo International Forum. Earlier this year, YOSHIKI was invited by Brightman to perform “Miracle” on the new album, placing YOSHIKI in the company of her distinguished list of past musical collaborators, including Andrew Lloyd Webber and Ennio Morricone. YOSHIKI CLASSICAL 2018 is the first set of classical concerts for composer, classically trained pianist, and rock drummer YOSHIKI since his two sold-out Carnegie Hall shows in New York City in 2017. 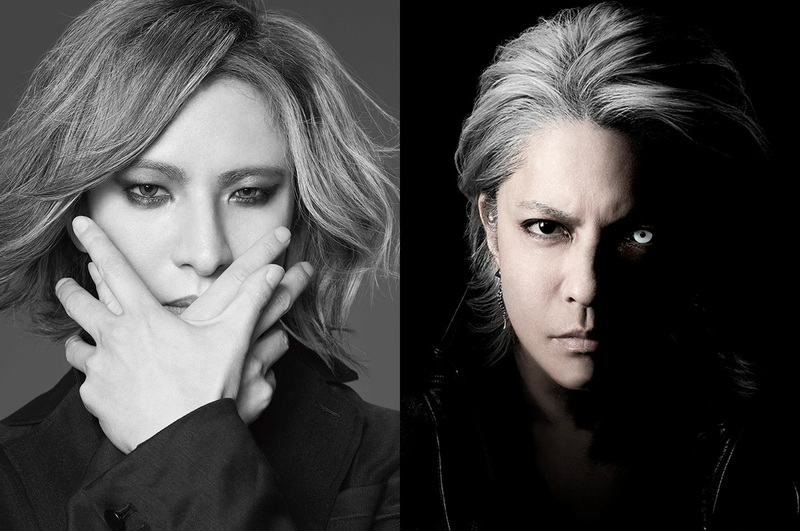 On November 15, YOSHIKI will perform together with HYDE (VAMPS, L’Arc-en-Ciel), who sang vocals on the Attack on Titan theme song “Red Swan” (also composed by YOSHIKI) which hit #1 on iTunes rock and mainstream charts in 14 countries. For the first time ever, YOSHIKI will live stream his concert worldwide via Yoshiki Channel International (on YouTube for fans outside of Japan), Yoshiki Channel (Japan), and WOWOW (Japan). The November 15th concert will be broadcast in its entirety starting at 7:00pm (Japan time) along with special bonus content from the November 12th show featuring Sarah Brightman, finally bringing their combined performance to Japan after playing for an invitation-only audience in Germany last month for the HYMN concert film. YOSHIKI’s live concert broadcast on YouTube will mark the launch of his channel’s new paid membership feature. YOSHIKI is one of only a few entertainment icons to be chosen for YouTube’s new membership program, which will give fans access to members-only live concerts and special videos previously only available to Japanese viewers. YOSHIKI’s work as a classical composer includes “Anniversary”, commemorating the tenth anniversary of the Japanese Emperor’s reign, I’ll Be Your Love,” the official theme song of the 2005 World Expo, and the “Golden Globes Theme” composed for the 69th Golden Globe Awards. His classical solo album Yoshiki Classical included works co-produced and arranged by acclaimed Beatles producer Sir George Martin and debuted at #1 on the iTunes Classical Music chart in 10 countries, featuring performances by YOSHIKI as both composer and pianist alongside the London Philharmonic Orchestra. YOSHIKI launched his first Yoshiki Classical World Tour in 2014, with sold-out shows in 10 countries. YOSHIKI is also the leader of X JAPAN, the biggest rock band in Japanese history, who has sold-out the 55,000-seat Tokyo Dome a record 18 times. X JAPAN made their Coachella debut in 2018 and performed their largest live concerts since 2010, “X JAPAN LIVE IN JAPAN 2018 THREE DEEP RED NIGHTS AT MAKUHARI MESSE”, in September for two sold-out nights and a record-setting 1 million broadcast viewers on the third night during their “empty house” concert for fans sent home due to a typhoon.